Exclusive photography tours, expeditions and workshops. Meet the locals. Explore the mountains. Visit unique locations without the presence of huge crowds. Learn from international photographers. Test new gear. Our Photo Tours in Peru includes : Landscape, portraits, street, documental and astro-photography. 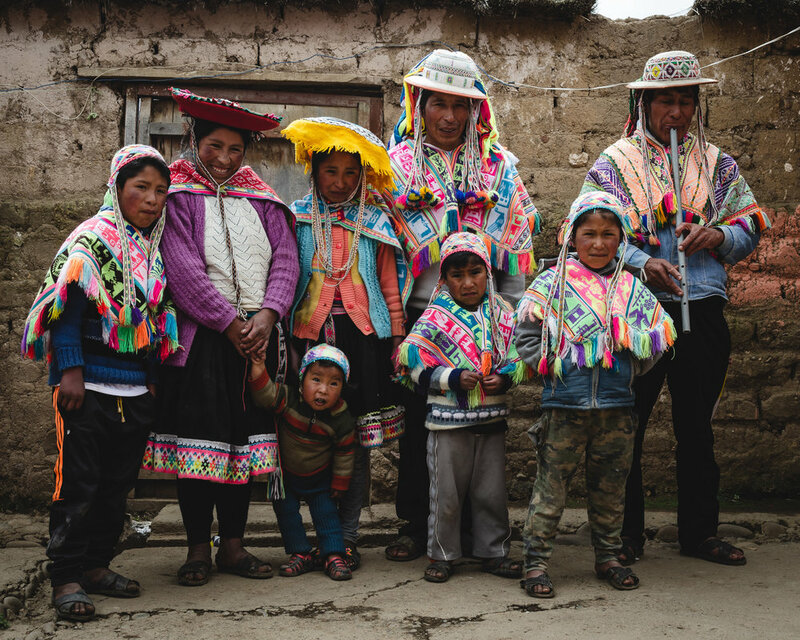 Meet isolated Quechua and Indigenous communities. If you are not a photographer don't worry! Join us for the ride, live the real Peru and we will tag along to photograph your journey and preserve your memories for life! This tour is about enjoying a place where humans had to learn how to live amongst amazing wildlife, deep in the world's biggest rain forest - the Amazon. Rainbow Mountain, Ausangate, Lagoons, horse riding, hotsprings, milky way and the Quechua culture. 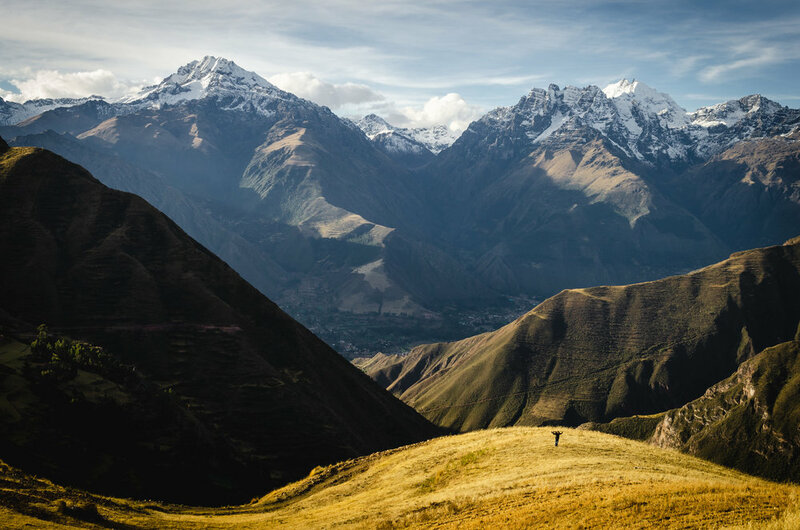 This day tour takes you to some amazing sites around the Sacred Valley and gives you the chance to get in touch with the local culture.